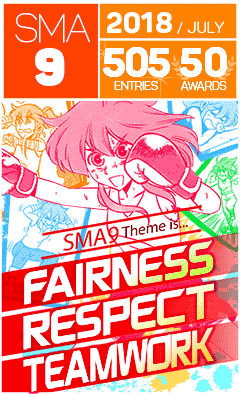 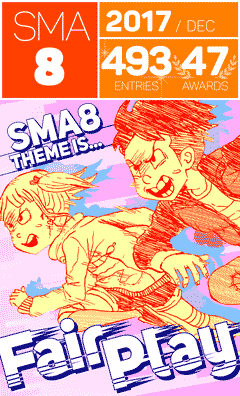 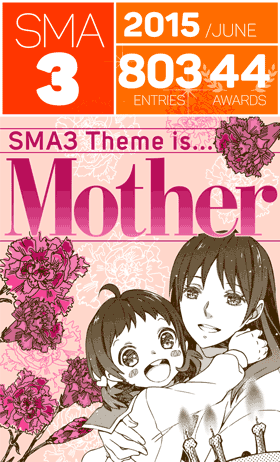 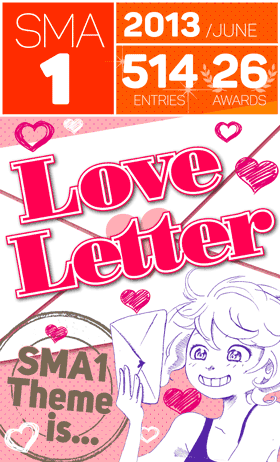 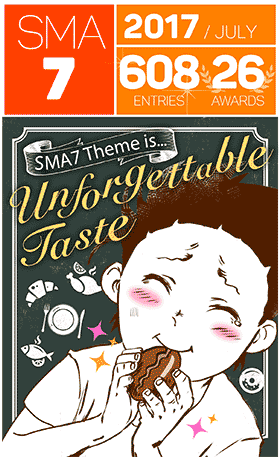 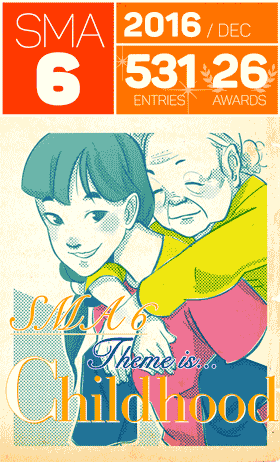 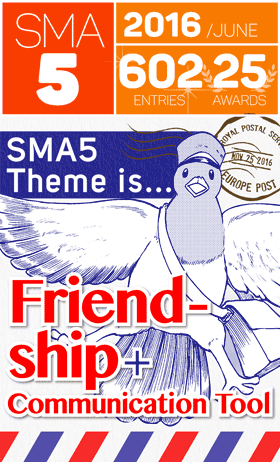 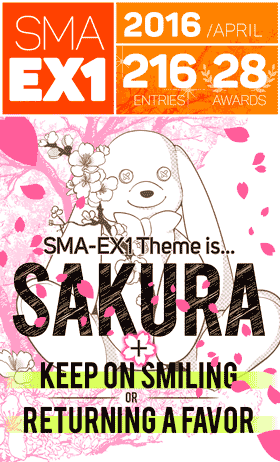 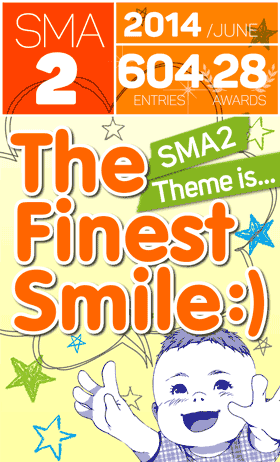 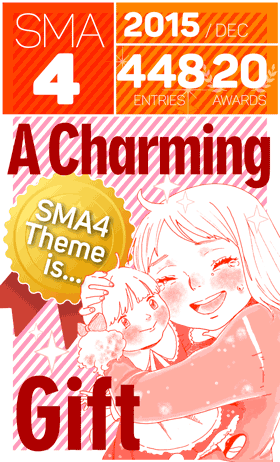 With SMA9 just around the corner, I wish to thank everyone who has already submitted an entry. 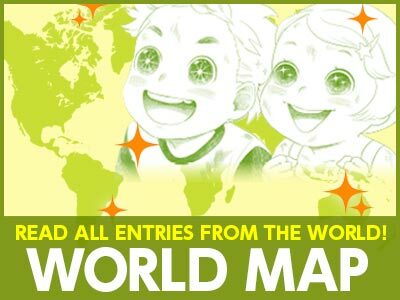 We’ve received a lot of great manga already, and with a day still to go before deadline, we hope to see many more! 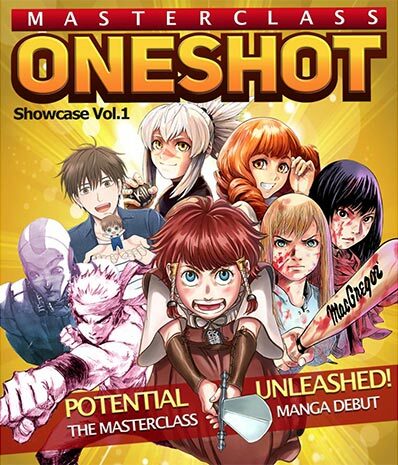 I also wish to thank everyone for reading the “MASTERCLASS ONESHOT: Showcase Vol.1”, debuting the wonderful work of our MASTERCLASS members. 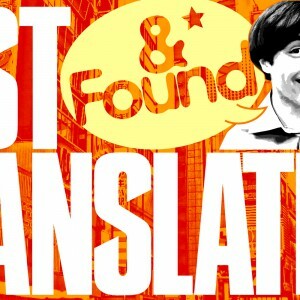 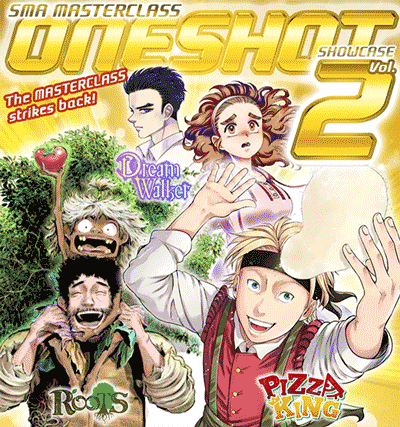 I would like to take this opportunity to apologize for the long delay in publishing these Oneshots. 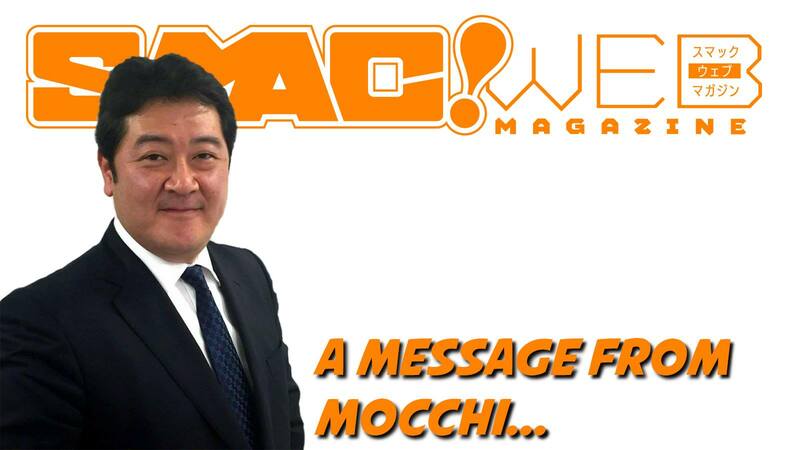 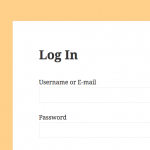 Going forward, I have enacted a restructure of the SMAC! 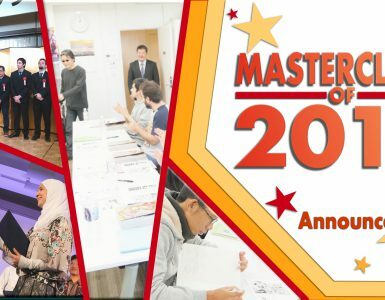 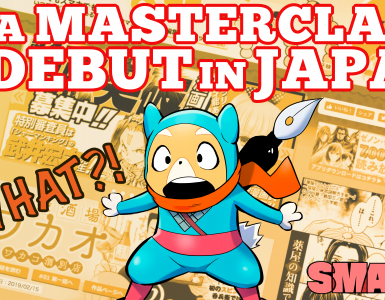 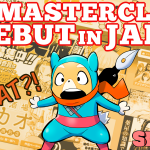 editorial team to facilitate the publication of “MASTERCLASS ONESHOT: Showcase” every two or three months, thereby enabling our talented members to debut in Japan and the rest of the world. 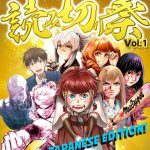 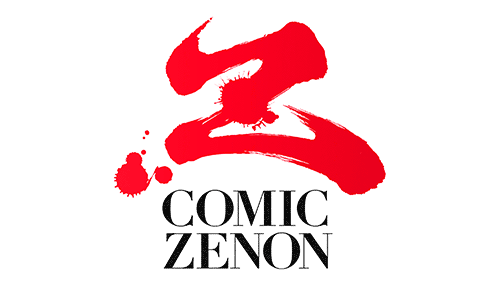 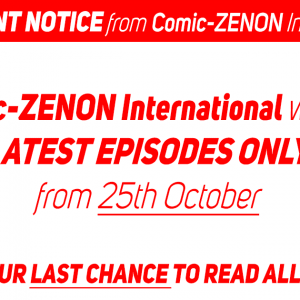 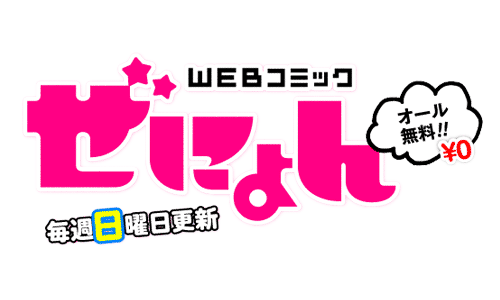 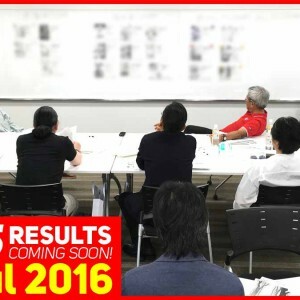 Every Oneshot published that receives an outstanding response from our readers will be considered for Japanese translation and publication in Monthly Comic Zenon (Manga magazine), Comic Zenyon (web magazine) and MangaHOT (App), working towards serialization. 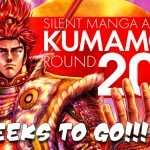 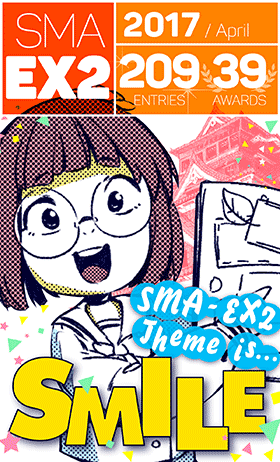 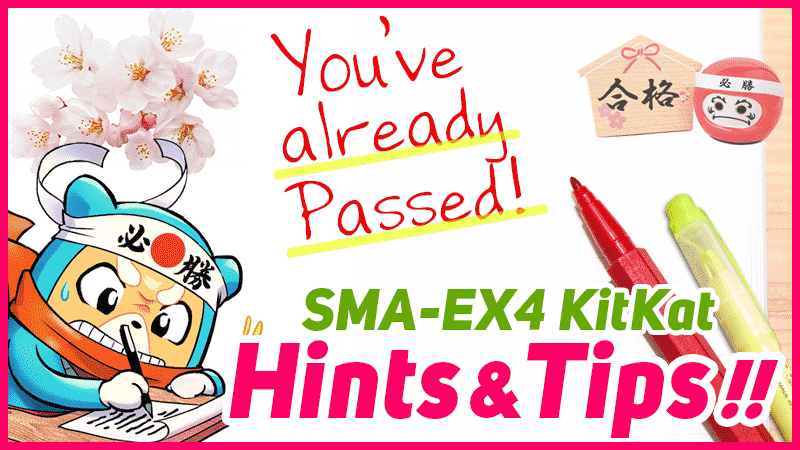 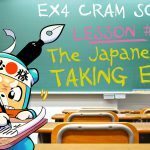 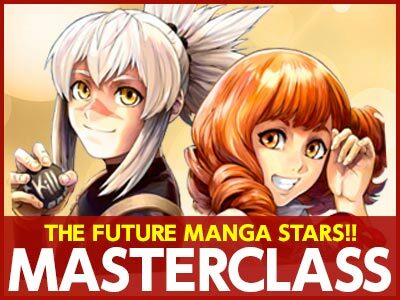 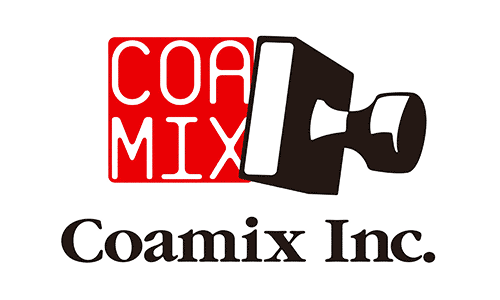 So please send us your entries for the SMAEX3 Kumamoto Round and SMA10 (TBA) to be in with a chance of joining the MASTERCLASS and kickstart your professional manga making career.